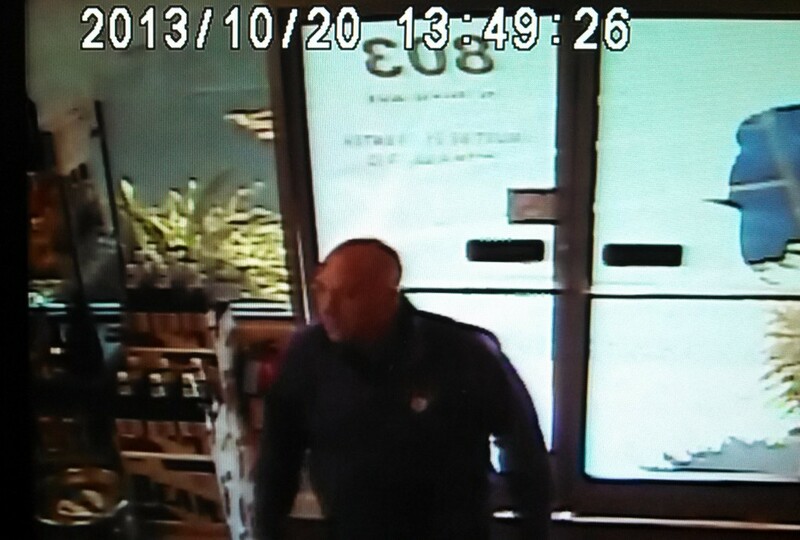 Listen to our podcast interview above as Franklin County Sheriff Pat tells BourbonBlog.com that they are now seeking a person of interest who attempted to sell a large amount of Pappy Van Winkle 20 Year Old to a liquor store in Hardin County earlier this week. Have you seen the man in the photos? 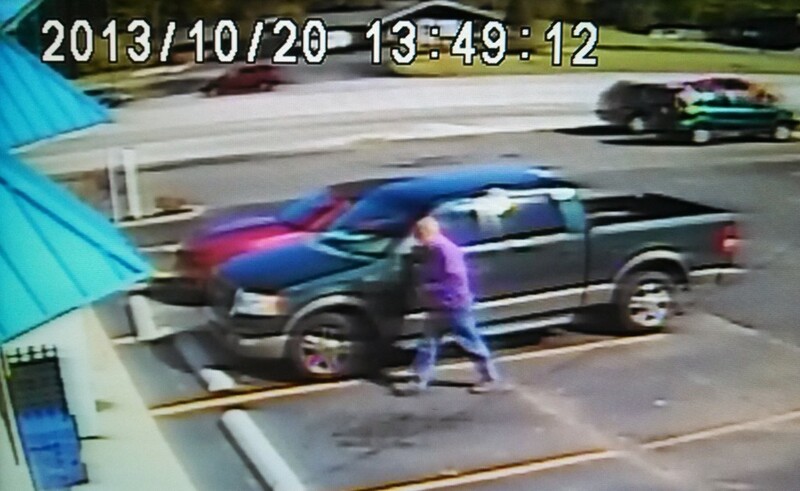 The Sheriff’s Office is asking for your help in identifying the man in the photos above and below wearing what appears to be a purple Bardstown High School sweatshirt and driving a Ford F-150 truck. Do YOU think the thieves would attempt to sell the stolen Pappy Van Winkle Bourbon only 2 hours away (or less) from the scene of the crime at Buffalo Trace and this soon? Tell us your theory below under comments on this link. 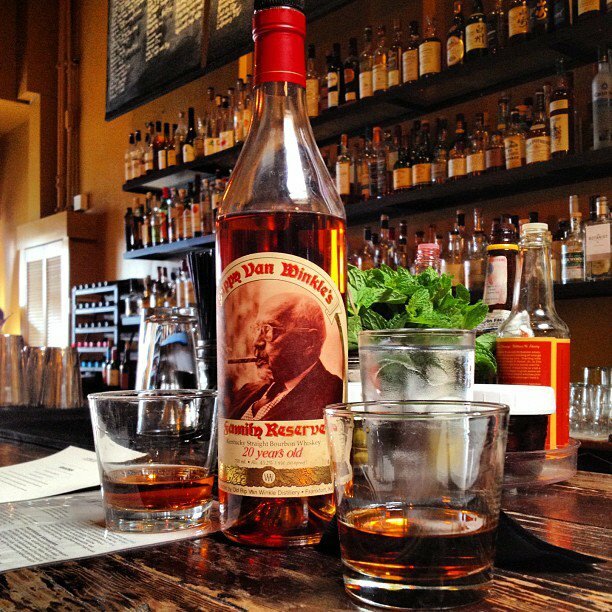 It was last week that $26,000 worth of Pappy Van Winkle was reported stolen at Buffalo Trace Distillery. We will bring you the full surveillance footage soon on BourbonBlog.com, the video we have so far to share is below. If you have a lead on who the man in the photo is, contact the authorities below, we will stay on top of this story.